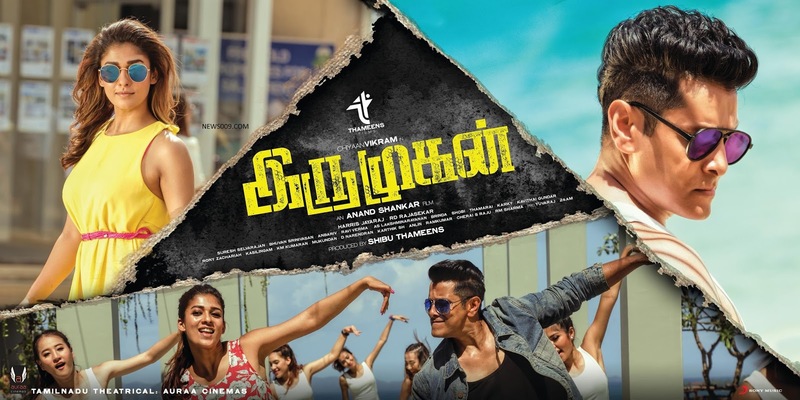 Chiyaan Vikram Telugu Tamil Movie Inkokkadu, Irumugan Gets UA Censor, Releasing On 8th September. Check Wallpapers, Photos, Stills. Hyderabad - Chiyaan Vikram Telugu Tamil Movie Inkokkadu, Irumugan Gets UA Censor, Releasing On 8th September. Check Wallpapers, Photos, Stills. Vikram is popular super star in India. In tamil he is known as next kamal hasan due to his roles in movies with different make ups and makeovers. He is one of the superstar in tamil along with Vijay, Surya and Ajith. 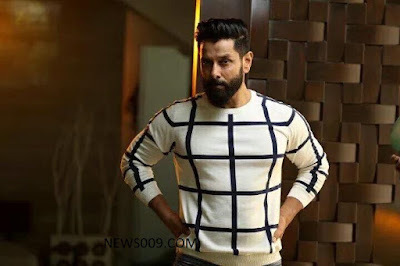 His movie Irumugan and Inkokkadu in telugu are completed censor today and received UA certificate. Nayantara is looking very glamorous in the movie and its long time that we seen nayan in skirts and short dresses. 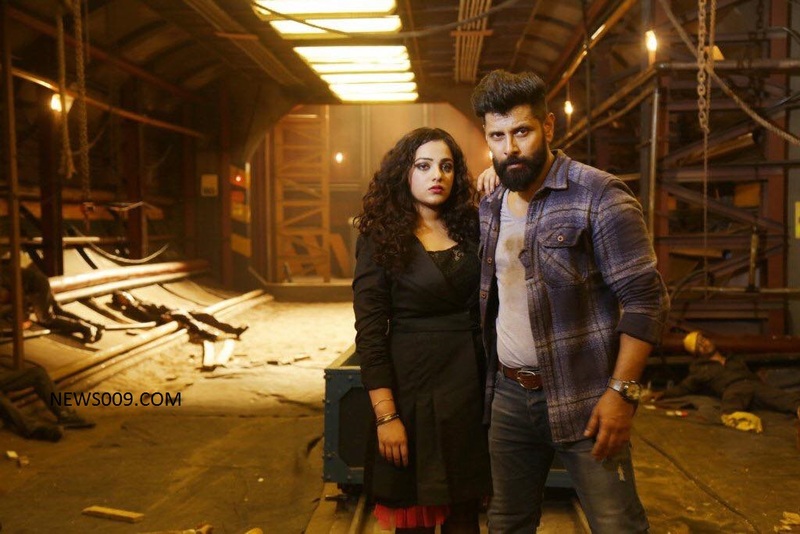 Nitya menon is also playing important role in the movie. 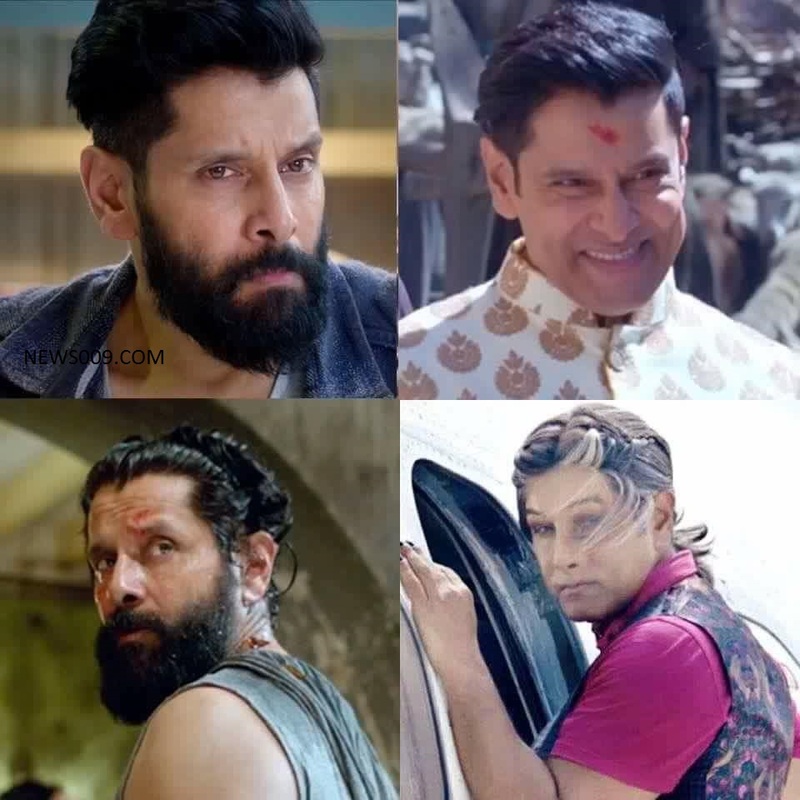 In the trailer vikram is seen in different getup's which increased the hype in audience. 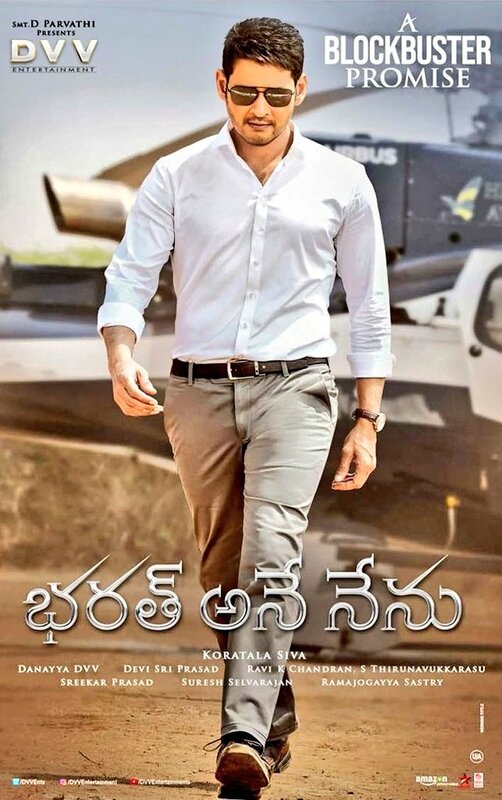 Movie set to release on 8th September in more than 1500 screens. Also screens may be low for this movie due to other super star from tollywood, NTR is releasing most awaited movie Janatha garage on September 1st. 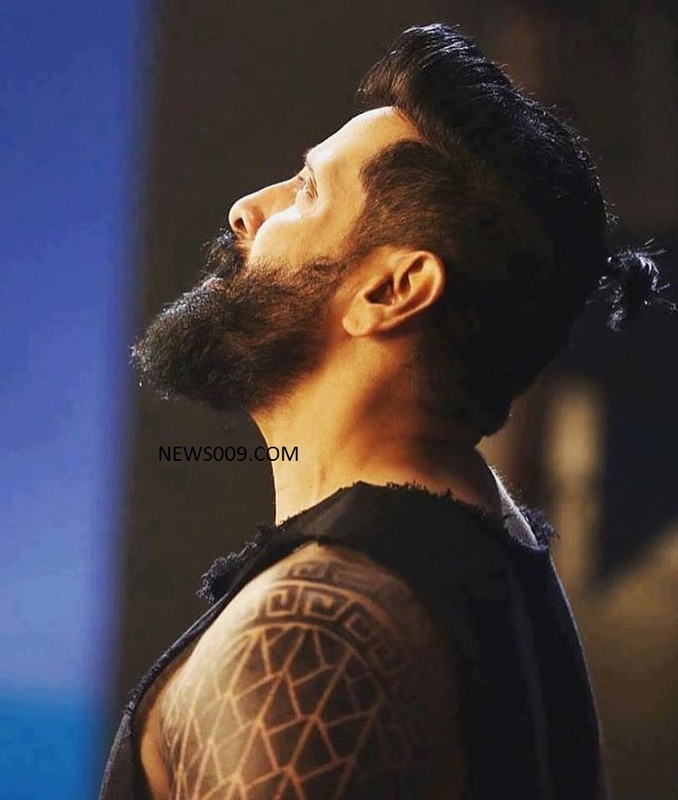 Vikram also started promotions today from kerala kochin, Below pic from helicopter is today which he came for promotion to kerala.